The shared experiences. The moments- the pain, the laughter, the growth- it makes us come alive! We are planning the Super User Experience Event- it’s not a conference, it’s an event to behold. Filled with the opportunity to network and wrestle with what it means to be a Super User community. We breathe life into our Super User communities. How can we deal with the challenges in order to make them vibrant and alive? So we’re stacking the deck, bringing you companies and speakers that walk the talk. They breathe life into their communities, and can help you breathe life into yours. Will you join us October 26th-27th in Irving, Texas? You’re a Coordinator with the City of Dallas Water Utilities- can you tell us how your role led you to be involved in Super User programs? You’re currently working with 14 different departments within the City of Dallas. This must bring with it a huge variety in terms of the user base. How do you manage the complexity of Super User engagement across so many different departments? Can you give us one hint at your secret sauce to maintaining a vibrant Super User community? Can you tell us one of the funniest moments along the way to developing your program or something that really surprised you? Want to know more? 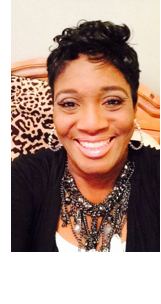 Constance will be speaking in a joint session with the City of Dallas and Holly Frontier as she shares her favorite “SAP Tips and Tricks”. Register here for Super User Experience event October 26-27th! 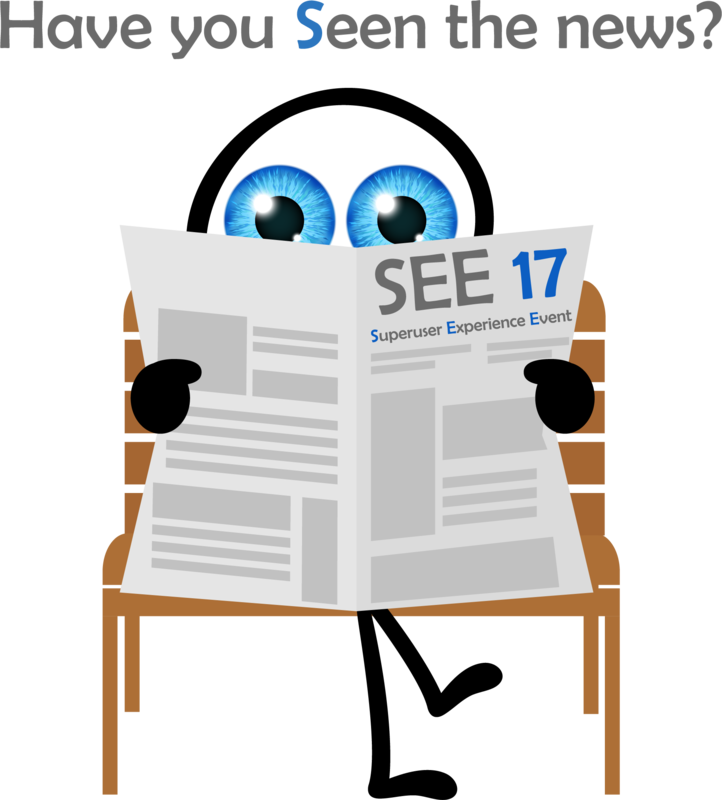 And stay tuned as we share more articles profiling the incredible talent presenting at the Super User Experience Event – We SEE you!